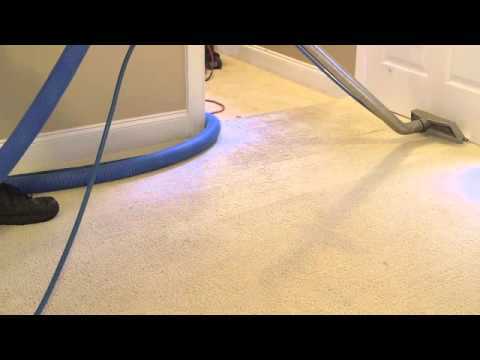 Do you have a berber carpet that needs cleaning? 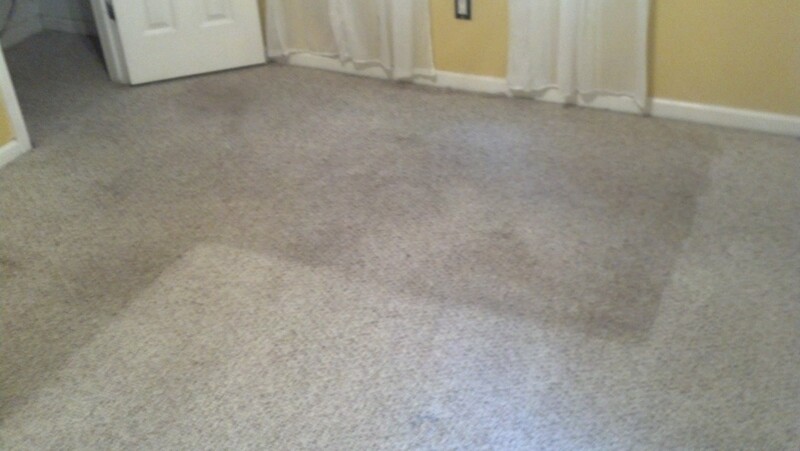 Golden Glove can clean your berber carpets better than any other local carpet cleaning company! We can say that we are the best berber carpet cleaners because we charge the same rate for berber as any other carpet, and we do higher quality work. We not only clean berber carpets well, our other carpet cleaning and upholstery cleaning services are exceptional too! 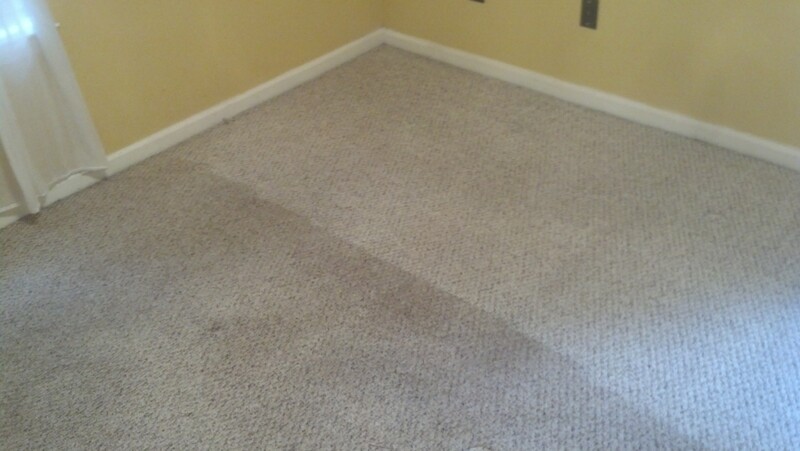 We cleaned a berber carpet for a customer in Peachtree City recently. The client had his carpet cleaned last year and felt that they really were not that soiled. 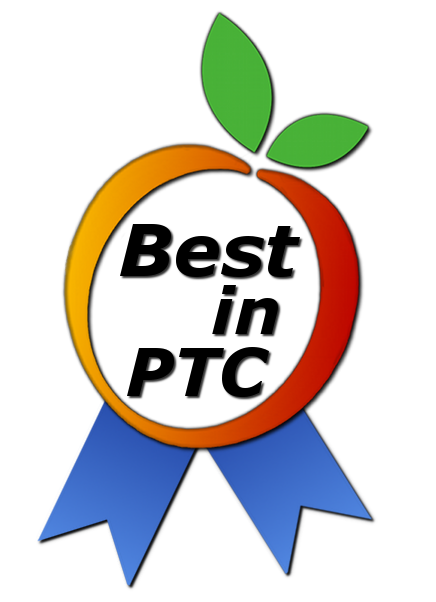 In addition, he had spoke to other companies that do berber carpet cleaning in Peachtree City and they wanted to charge a premium for Berber carpet. We can clean Berber carpet at the same price as other styles of carpet. Other companies struggle with Berber because it will re-soil and they will receive call-backs. In addition to needing a good price, he was in need of a Peachtree City carpet cleaning company that could offer him some flexibility in completing the work since he was moving out and having a difficult time scheduling all that needed to be done. He was concerned about changes to the schedule and how that would be handled. We set him at ease that this would not be a problem for us! We are so confident about this, we offer a 100% satisfaction guarantee! If spots reappear in the next 30 days, we will re-clean it at our expense! We always follow the steps as outlined in our CRI certification. These steps ensure that we leave the carpet looking like new and very clean. Hot water extract the suspended soiling. Leaving the carpet moist to the touch and residue free. We include post spotting to deal with most organic spots. We include moving furniture and tabbing and blocking. Carpets will be dry to the touch in a few hours and completely dry by the next day. This job took us approximately 3 hours to complete. The customer felt that we were competitively priced for what we included. The customer had used other services from different companies and were disappointed, so they were thrilled to have us clean their carpets well. This job turned out very well. The client moved into their new home and rented this one without an issue.